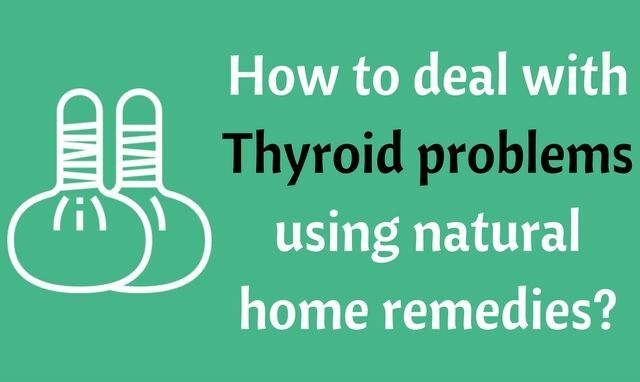 How to deal with Thyroid problems using natural home remedies? Thyroid is a disease which has become very common in the world today. With the increase in the type of fast foods available everywhere, the rate of Thyroid victims is increasing every day. We all know that the Thyroid gland is the endocrine gland that is situated at the lower portion of the neck. The hormones produced by this gland helps the body to stay energetic and pump the right amount of blood to the brain, heart and all the other vital organs of our body. But if these hormones are not produced in proper numbers then it becomes a disease. If the thyroid gland produces fewer hormones than needed, then you would be said to be suffering from Hypothyroidism. But if the gland starts producing more hormones than needed then that state of your body would be known as Hyperthyroidism. Both these states can cause a lot of problems in your body staring from weight gain or loss to quick exhaustion. It is not always possible to keep taking medicines for this disease because every drug has a side effect. Therefore, it is of utmost importance that you start using natural remedies for thyroid. Don’t know what they are? Well then, here are the top 10 ten ways to keep your thyroid problems to a minimum! Licorice is a great remedy for those of you who suffer from hypothyroidism. It is the best natural remedy for low thyroid. The most common symptom of having hypothyroidism is fatigue. It usually slows down the body and exhausts you easily. Even though you might have done very little work, this disease tends to make that little work feel ten times more exhausting. It is because of this reason that you need to resort to Licorice. It increases the regulation of thyroid hormones in your body which in turn increases your energy. Are you suffering from Hyperthyroidism? Then it is time for you to start including Lemon Balm in your diet plan. This is one of the most effective natural remedies for thyroid. This herb is known to have a calming effect on the body. It contains a lot of important compounds that come together to help the thyroid gland decrease its hormone secretion. The TSH level is greatly reduced if you can consume Lemon Balm frequently. 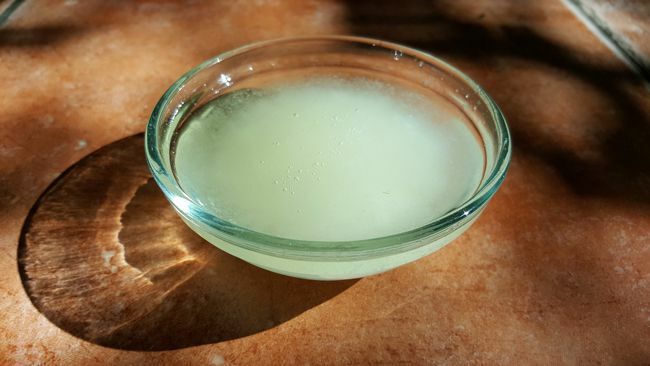 Did you know that coconut oil acts a healer to Thyroid problems? Coconut oil contains chain fatty acid and some amount of Lauric acid. These contribute a great deal towards correcting problems caused by uneven thyroid hormone secretion. So if you decide to add this to your daily diet plan then have at least 4 tablespoons of coconut oil. Once you start consuming this, make it a habit to do so every day. Iodine is another effective natural remedy for thyroid, specifically hypothyroidism. Iodine plays a great role in increasing the number of thyroid hormones secreted from the thyroid glands, thereby bring the body to a normal state. The lack of Iodine in your body can create a lot of serious problems which is why your body Iodine content should always be kept in check. While it can cause mental retardation on one hand, it can also cause cancer on the other. But avoid the Iodine if you have Hyperthyroidism as it will only increase the hormone secretion even more. Vitamin B12 is a necessity if you have Hypothyroidism. It helps in keeping a proper red cell metabolism. If you have the correct amount of Vitamin B12 in your body then you will be energetic, quick and will also have a perfectly working nervous system. Where will you find it? Well in the dairy products of course. Increase the consumption of dairy products and meat and you’ll have enough Vitamin B12 in your body. 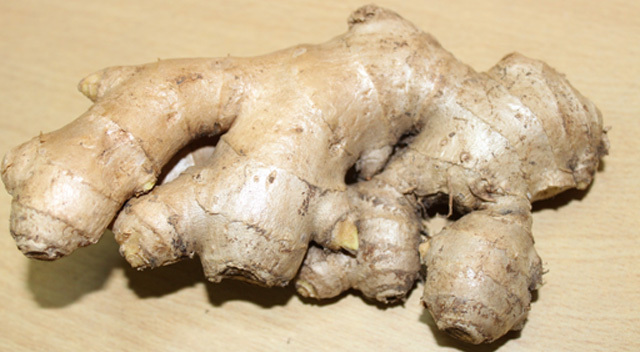 One very important item that helps in curbing Thyroid problems is Ginger. The moment you get to know that you are suffering from uneven thyroid hormone secretion resort to Ginger. Mix it with your tea and have it regularly. Ginger contains potassium, magnesium and zinc which act together to keep your thyroid level at a normal point. So with regular consumption your thyroid hormones are going to go back to normal. Herbs usually are the best among all natural remedies for thyroid. But primarily, it heals hypothyroidism. Ashwagandha is one such herb. They provide Iodine to the body or supply thyroid health. Another similar herb is Schisandra. Both these herbs are extremely effecting in solving hypothyroidism. With proper use your thyroid hormone secretion will go up in no time! Kelp is another herb that helps to keep your iodine levels in check. When it brings up the Iodine content in your body, it also automatically corrects thyroid problems in your body as well. So if you’ve been suffering from fatigue and weight loss due to thyroid, then it is kelp that is the key to fixing it. So add kelp to your diet chart as soon as possible. Proper amount of Vitamin d is necessary for your body if you want to keep the thyroid problems at bay. Without proper Vitamin D, the thyroid hormones will not reach all the cells causing a host of different problems. 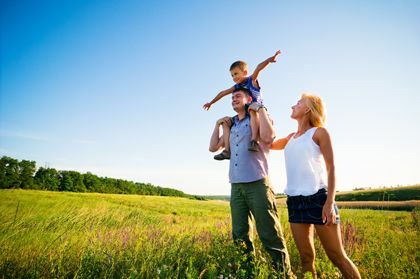 So if you do not get spend a lot of time under the sun to take in the vitamin D, look for Vitamin D supplements and include them in your diet. The best solution to all your thyroid problems is to follow a proper lifestyle. Sleeping early at night and waking up early in the morning. These are the most important steps to proper thyroid hormone secretion. So now that you have the easiest and the simplest natural remedies for thyroid problems, make sure you follow them and get rid of the thyroid problems in a jiffy! thanks for sharing this information. i believe health is wealth especially when it comes to thyroid condition. Very informative post. I like your tips on natural remedies for thyroid problems. Using natural remedies for diseases is a smart way because it has no side effects. Thyroid problems attack lot of people around the world. Dulse seaweed, fish, dairy, almond, turkey and green leafy vegetable are also beneficial in thyroid problems. Happy to know coconut oil is beneficial in thyroid. Thankyou so much for this information about thyroid problem.. it helps me a lot to know all of the natural treatment to help preventing this kind of disease..